The Eau Claire Chamber Orchestra will present “Baroque Treasures” focusing on works by Johann Sebastian Bach at 7:30pm Saturday, Nov. 10, in the Jamf Theatre at the Pablo Center at the Confluence, 128 Graham Ave. 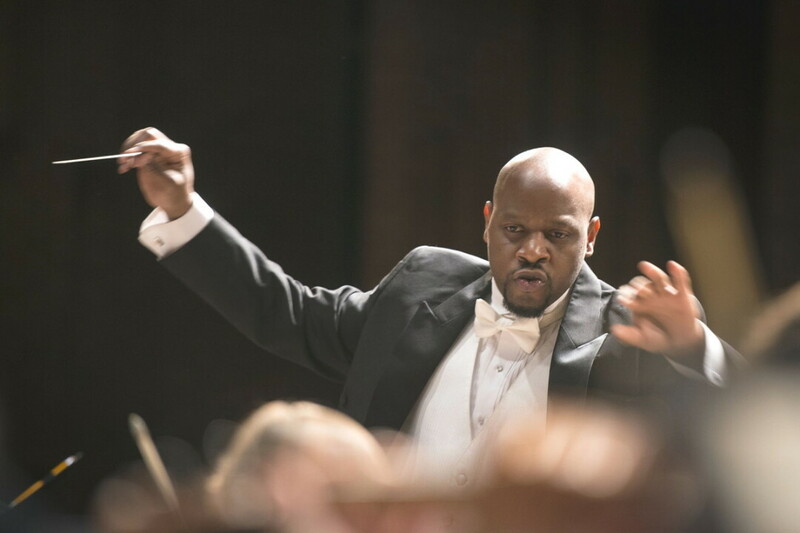 Under the direction of Dr. Frank A. Watkins the 15-piece orchestra will be going for broke with a number of soloists featured this concert. The program begins with Bach’s Orchestral Suite No. 1 in C Major followed by “Es ist vollbracht” (“It is accomplished”) from St. John’s Passion, and “Mache Dich, mein Herze, rein” (“Make my heart pure”) from St. Matthew’s Passion with vocalists mezzo-soprano Julie DeBoer and bass Joseph Hubbard. The second half opens with the Brandenburg Concerto No. 6 in B Flat Major with violists Eva Tibbetts and Kirsti Petraborg and viola da gamba parts played Susan Halderman, Dean Langby, and Andrew Block. The concert concludes with Concerto for Oboe & Violin with Christa Garvey on oboe and concert master Ryan Poquette on violin. Gary Don, professor of music theory at UW-Eau Claire, will present the pre-concert talk at 6:45pm in the Clearwater Room. Tickets ($29, free for those under 21) are available at pablocenter.org or at the Pablo Center box office. Learn more at facebook.com/eauclairechamberorchestra.